In any one lineup, you normally find a compact car, a midsize car, a full-size or luxury car, then you move on to vans, SUVs and trucks. 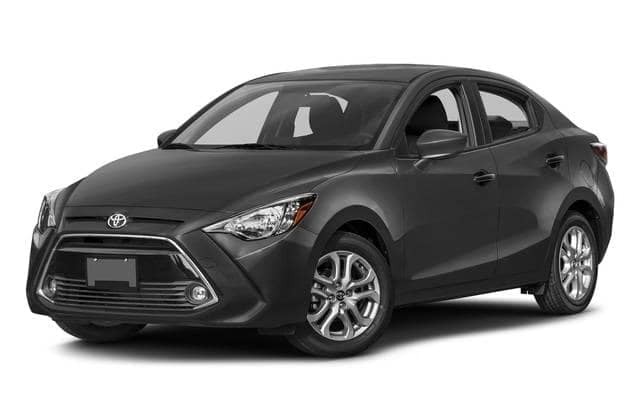 Toyota is throwing a wrench in the works by switching things up and starting off its lineup with the new Yaris iA sedan to stand in as the new base sedan with a starting price below the Corolla. Naturally, this leaves many shoppers comparing the new 2017 Yaris iA vs 2017 Toyota Corolla to try to see if the new Yaris iA is a worthy contender against the tried and true staple. So how are these two models different, and is it worth the savings to pick the new, subcompact car? We’d like to say subcompact cars are taking off, but it may be too early to call it. 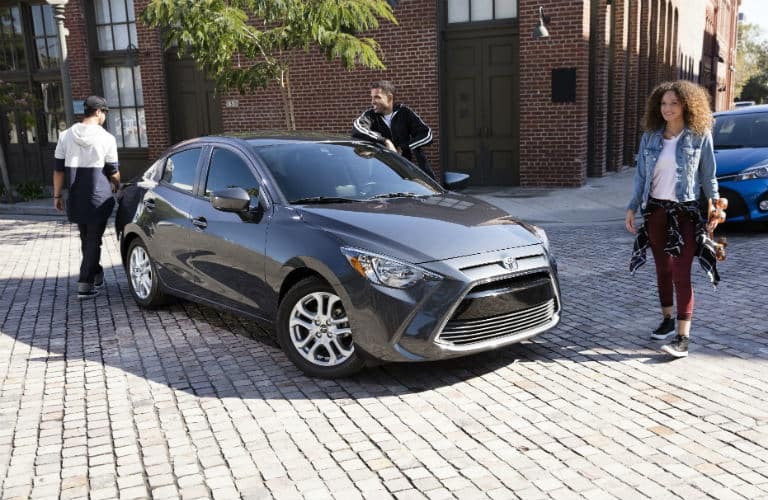 After all, you’ll quickly see that while the compact Yaris iA is impressively efficient, it’s not so different from the Corolla that you’ll feel pressured into making the switch if you’re already determined to pick the roomier option. 85.9 cu. ft. Passenger Space	 97.5 cu. ft.
13.49 cu. ft. Cargo Space	 13 cu. ft. It seems like new car prices are always on the rise, and the costs are set by the manufacturer, so it’s hard to strike a deal. Seeing a starting price of less than $16,000 for the 2017 Toyota Yaris iA gives the model obvious appeal, especially for those fresh out of college and looking for a small, simple car. Consider that you might be behind the wheel of this vehicle for the next 5-10 years, and it’s important to decide now whether that savings is what you’ll want in the long run. The benefits for the Yaris iA center on its price, its fuel economy and, surprisingly, its better cargo space. The Yaris iA also has a standard six-speed manual transmission or available six-speed automatic. 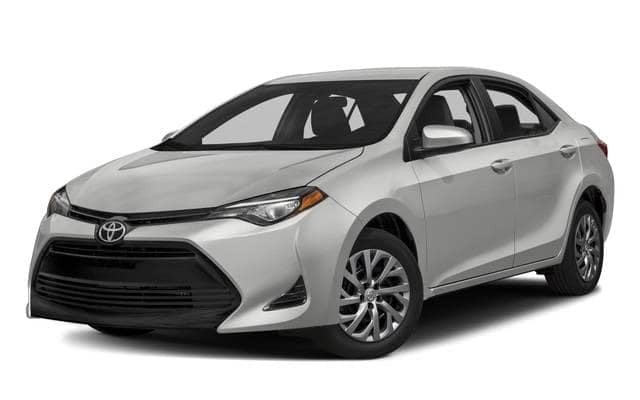 The 2017 Toyota Corolla comes standard with a CVT on most trims, but does have an available six-speed manual on select options. So why might you opt for the 2017 Toyota Corolla instead? 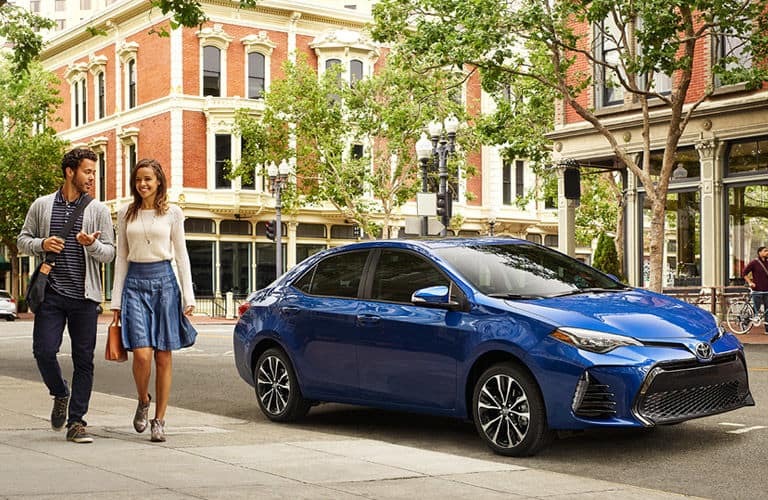 When it comes to passenger volume, the Corolla is much roomier than the Yaris iA, and this can be important for tall drivers or blossoming families. It’s also important to note that the engine power is substantial compared to what the Yaris iA offers, giving it improved acceleration for highway driving. 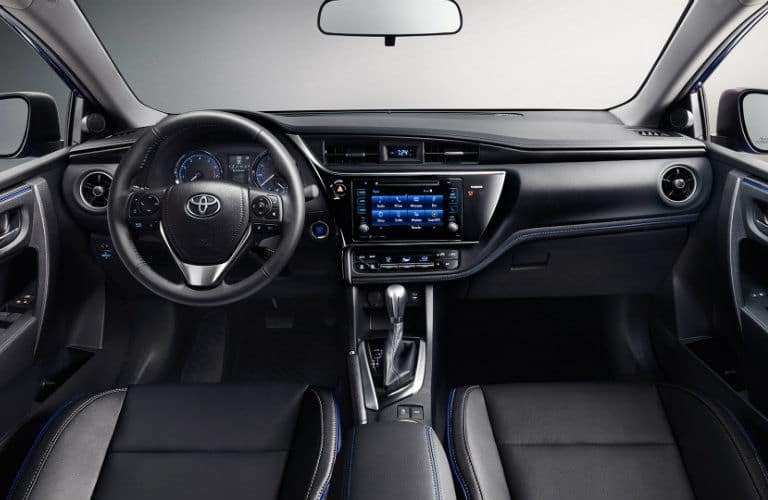 Both models start off with all the standard features you’d expect from a modern car: a rearview camera, power windows and clocks, air conditioning and cruise control, but the Corolla does have the nicer Entune Audio system with 6.1-inch touchscreen. 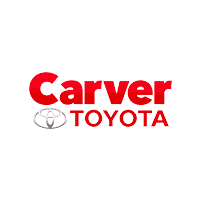 Find out which model wins this comparison to you when you stop by Carver Toyota for a test drive.